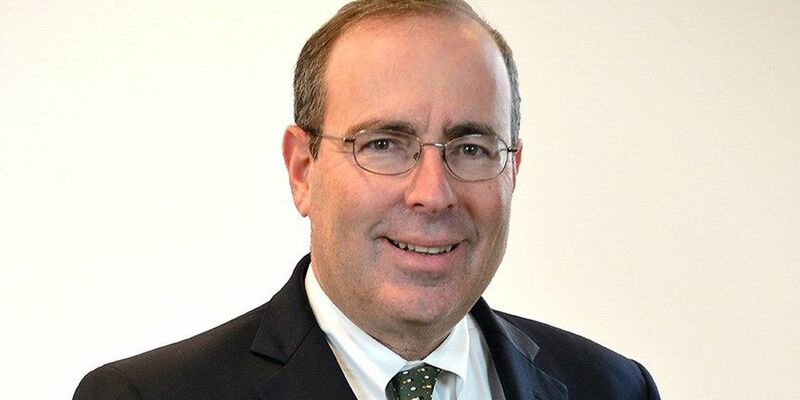 WASHINGTON (AP) - The Federal Reserve's Richmond regional bank is announcing that Thomas Barkin, a senior executive at global management consulting firm McKinsey & Co., will be the bank's next president. He will succeed Jeffrey Lacker, who resigned as the bank's president in April after revealing his involvement in a leak of confidential information in 2012 that had triggered congressional and FBI investigations. Barkins' appointment was announced Monday by Margaret Lewis, who headed the bank's search committee. Barken is currently the chief risk officer at McKinsey & Co.